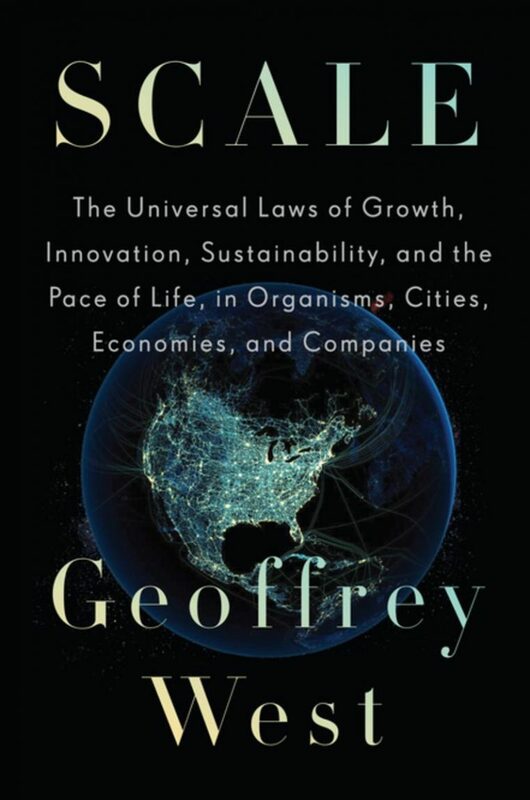 Download Scale: The Universal Laws of Growth, Innovation, Sustainability, and the Pace of Life in Organisms, Cities, Economies, and Companies ebook. Visionary physicist Geoffrey West is a pioneer in the field of complexity science, the science of emergent systems and networks. The term “complexity” can be misleading, however, because what makes West’s discoveries so beautiful is that he has found an underlying simplicity that unites the seemingly complex and diverse phenomena of living systems, including our bodies, our cities and our businesses. Fascinated by aging and mortality, West applied the rigor of a physicist to the biological question of why we live as long as we do and no longer. The result was astonishing, and changed science: West found that despite the riotous diversity in mammals, they are all, to a large degree, scaled versions of each other. If you know the size of a mammal, you can use scaling laws to learn everything from how much food it eats per day, what its heart-rate is, how long it will take to mature, its lifespan, and so on. Furthermore, the efficiency of the mammal’s circulatory systems scales up precisely based on weight: if you compare a mouse, a human and an elephant on a logarithmic graph, you find with every doubling of average weight, a species gets 25% more efficient—and lives 25% longer. Fundamentally, he has proven, the issue has to do with the fractal geometry of the networks that supply energy and remove waste from the organism’s body. West’s work has been game-changing for biologists, but then he made the even bolder move of exploring his work’s applicability. Cities, too, are constellations of networks and laws of scalability relate with eerie precision to them. 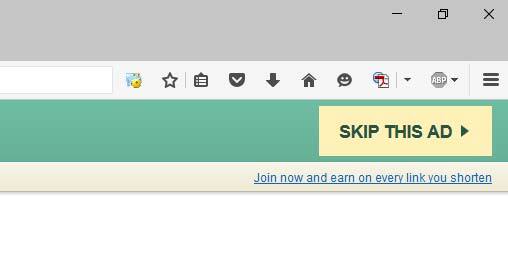 Recently, West has applied his revolutionary work to the business world. This investigation has led to powerful insights into why some companies thrive while others fail. The implications of these discoveries are far-reaching, and are just beginning to be explored. Scale is a thrilling scientific adventure story about the elemental natural laws that bind us together in simple but profound ways. Through the brilliant mind of Geoffrey West, we can envision how cities, companies and biological life alike are dancing to the same simple, powerful tune.